Great video as always! Well presented, well organized and well explained. Good video and topic. Far to many coaches lose patience when teaching for skill acquirement. They see the players struggle and not understand what it is they are trying to teach them. […] Thanks again for putting the video out and I am looking forward to your Coaching Clinic. This is great stuff! I really liked this video explaining the use of progressions. I am really pumped to participate in your clinic! I’m always craving more knowledge. Just watched part 1. Well done, I know that these videos and topics you will be discussing will be very helpful to me. There were many more, just like these. Thank you for your feedback! 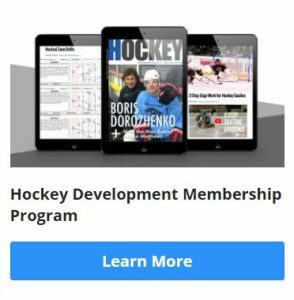 The purpose of this series is to give you a sample of the type of instruction you can expect in our upcoming clinics; and to give you some useful content in the process! 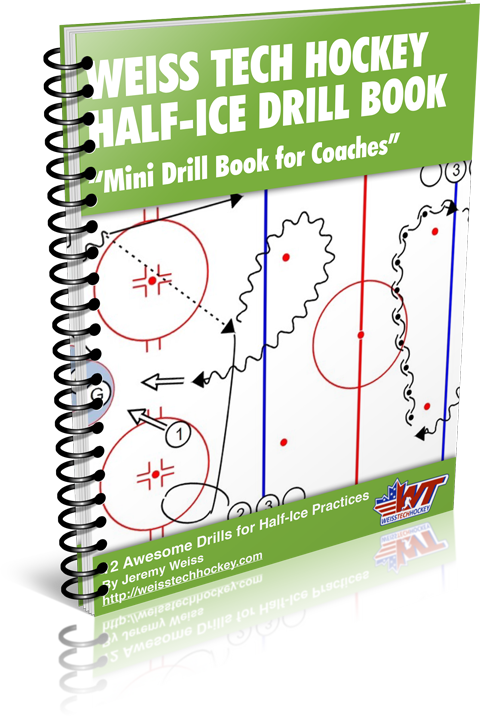 Part one discusses what I call “Development Sequences,” and gives an overview of the different goals, objectives, and drill types that should be used as you bring your players through various types of skill development. 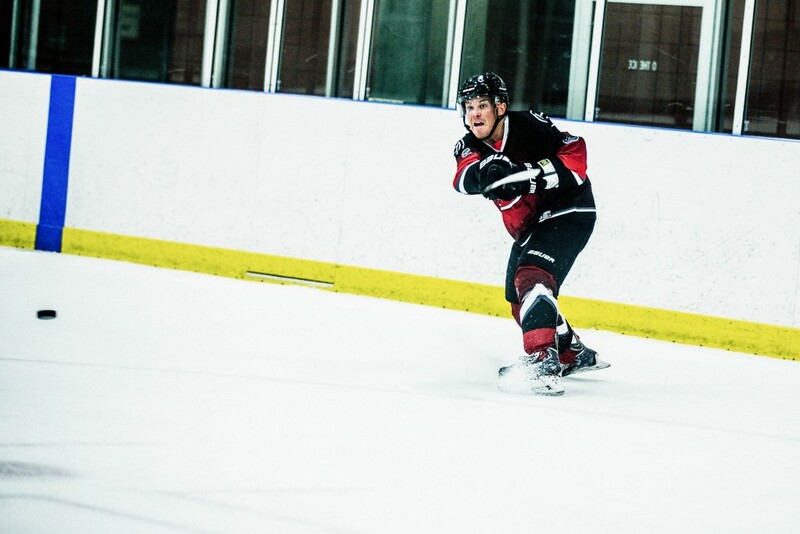 Part two shows you what this on-ice skill development will look like in action, with some actual practice footage. If this video was helpful, make sure you get on our email list so you’ll be sure to be in the loop as we get closer to the registration date for the clinics.